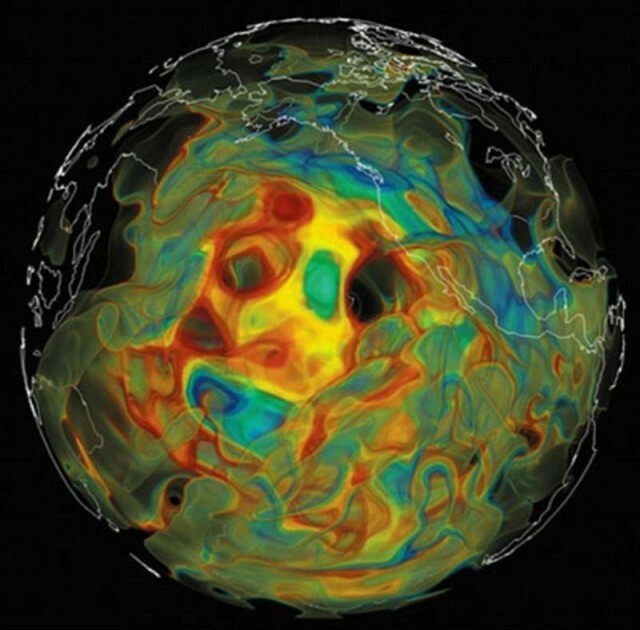 Scientists are working at a seismic study, to 3-D map Earth’s interior, that will be ready at the end of the year. Princeton geosciences professor Jeroen Tromp and his team are working on an ambitious project to use earthquakes to map the Earth’s entire mantle, the semisolid rock that stretches to a depth of 1,800 miles, about halfway down to the planet’s center and about 300 times deeper than humans have drilled. For the task, his team will use one of the world’s fastest supercomputers, Titan, which can do more than 20 quadrillion calculations per second and is located at the Department of Energy’s Oak Ridge National Laboratory in Tennessee. This technique is called seismic tomography and is analogous to computerized tomography used in medical (“CAT”) scans, where a scanner captures a series of X-ray images from different viewpoints, creating cross-sectional images that can be joined into 3-D images. 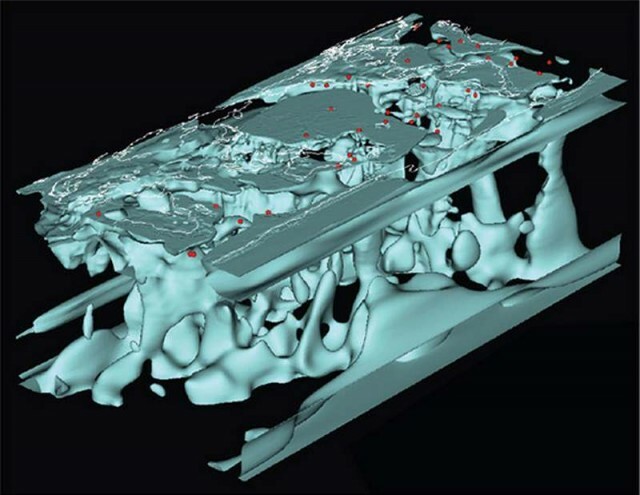 “Seismology is changing at a fundamental level due to advances in computing power. If someone had told me what seismology would look like 20 years from when I graduated from Princeton in 1992, I would have never believed it.